If you’ve suffered a slip and fall, received an injury at work, or been involved in a car accident, it’s possible that you’re hesitant to contact a personal injury lawyer in order to make a claim. After all, you’ve heard that it’s hard to win compensation, right? Or that you can file one in the future if your injuries get worse? These are both myths. 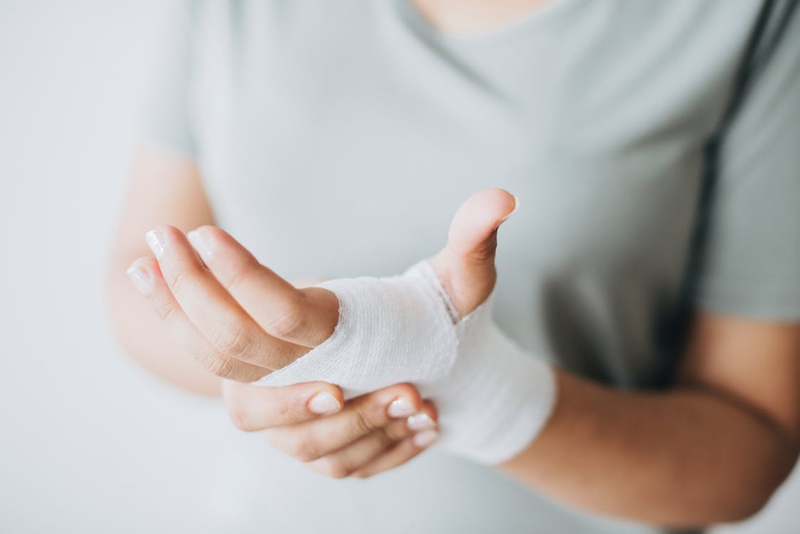 In this article, we have explained the most common myths surrounding personal injury claims and debunked them once and for all. First, let’s take a look at the most common myth, which can end up costing you money if you believe it. In actual fact, a personal injury lawsuit cannot be filed at any time. It needs to be filed within the statute of limitations set forth by your state. This varies, and can be as short as one year and as long as six years. The location of where the injury occurred may also play a part in this, so it’s best to speak to a lawyer if you’re unsure. Another common myth is that you only need to hire a personal injury lawyer if your injuries are serious. However, again, this isn’t true and could cost you money. A personal injury lawyer will work to protect your interests and help you to obtain the highest possible settlement for your case. They also know how to file all the legal paperwork, saving you the task of doing so. If you do choose to go it alone, the defendant’s lawyer will likely make a lowball offer that may not even cover your medical bills. It’s best to work with a professional to ensure this doesn’t happen. Personal injuries are expensive, and most lawyers know that you’ll be financially strained due to taking time off work to recover, and having to find the fees for your medical bills. This is why the majority of personal injury lawyers work on a no-win, no-fee basis. What this means is that there are no upfront costs and you only have to pay if your lawyer wins your settlement. The amount you’ll pay is usually a percentage of the settlement fee, which will be agreed upon in advance. Finally, the majority of personal injury cases do not go to court. When you work with a professional law firm like Smiley Law, they will do as much as possible to ensure the case is settled outside of court with a fair settlement being granted. This helps to quicken the process, and removes a lot of the stress related to court appearances. That said, if you do go to court, it is still best to have a personal injury lawyer on your side.